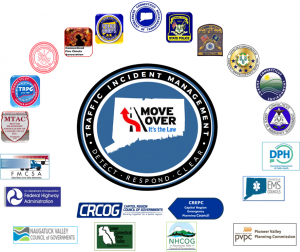 The Capitol Region Council of Governments has recently established the Greater Hartford Traffic Incident Management (TIM) Coalition that includes both public and private stakeholders. The Coalition will act as a steering committee overseeing a regional TIM program within the Hartford Urbanized Area. The program will strive to strengthen the role of the responder community, increase the safety for motorized and non-motorized users, and promote efficient transportation system management and operation along the state’s highway system. To enhance motorist and responder safety during traffic emergencies by creating and sustaining partnerships with law enforcement, fire and emergency medical services, transportation and environmental agencies, towing and recovery, drivers, the media, the insurance industry and others. To provide a systematic, planned, and coordinated multi-disciplinary approach to detect, respond and clear crashes to restore traffic capacity as safely and quickly as possible. For a link to Greater Hartford TIM Coalition Activities click here. 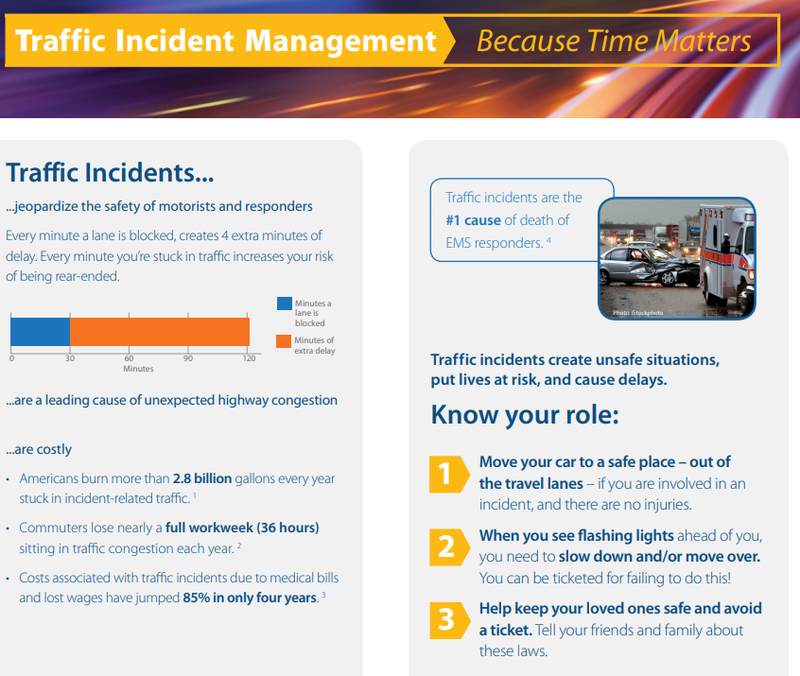 Traffic Incident Management is one of seven emphasis areas within the Connecticut Strategic Highway Safety Plan . Visit the emphasis area link https://www.t2center.uconn.edu/trafficincident.php for more information. Many Responders and Motorists Are Dying On The Nations’ Roads. We Can and Must Get The Nation To Focus On Working Together To Reduce This Trend. Many of us will travel between communities or States. Make sure your vehicle is in good condition, you have supplies in case of an emergency, have a travel plan and make sure you are prepared in case the worst happens.